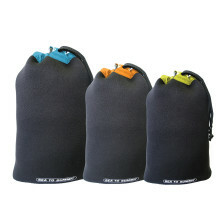 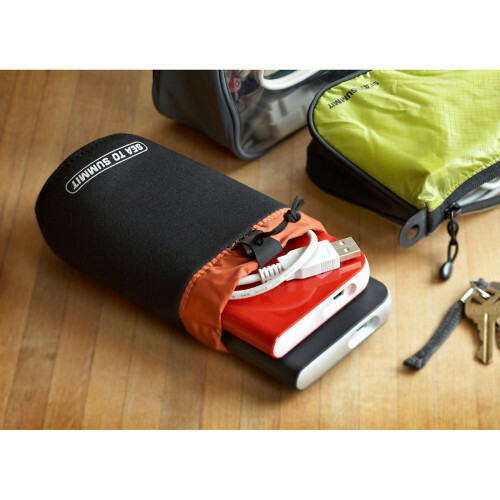 These Neoprene Pouches are the perfect stuff sack for your fragile travel items. Providing insulation against shock and temperature they are ideal for: iPods, cameras, CDs, sunglasses, Nalgene bottles, electronic devices, computer accessories. Available in assorted colors.